Hungarian dental treatment is renowned across the world because of its high standard and advanced dental procedure. Hence, Hungary is popular in European countries because of cheap and reliable dental implant treatment by the highly trained dentists who have years of experience. It has become the famous leader in the world’s dentistry that offering a range of excellent health to the visitors who take advantage of treatment at a lower price than at their homes. Most of the Austrian, Swiss, European and German people visit Hungary for dental treatment. Moreover, apart from the health benefit, the city also offers the trade, health care, top class service in treatment field in a cheaper price than other countries in Europe. Dental care is required these days at an affordable price with safety. Budapest being a capital of Hungary has become the most visited place by the patients. It accounts for a total of 40% of the total continent’s market share. Every year 70,000 visit Hungary for dental treatment generates around 200 million in revenue. 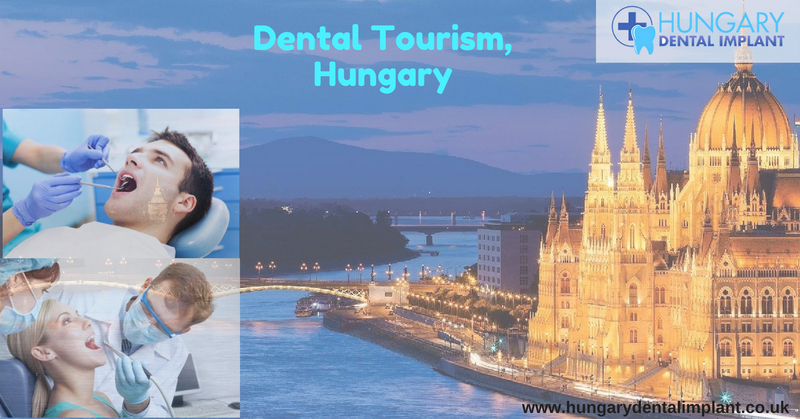 Moreover, with more than 10,000 dentists practicing in Hungary provides high-standard treatment to the foreign patient that is why Hungary is called as Place of Dentistry. The clinics located there have best equipped modern equipment and latest technology and provides stare-of-art to the patients. The dentists treat patients in the highly friendly atmosphere gives the American people to visit there for dental implant treatment for many decades. What Are The Benefits To Get Treatment From Budapest?